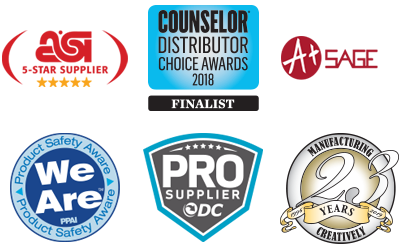 Corporate outings, fundraisers, product launches at malls and nature museums are some of the many venue options for this attention-getting promotional item! 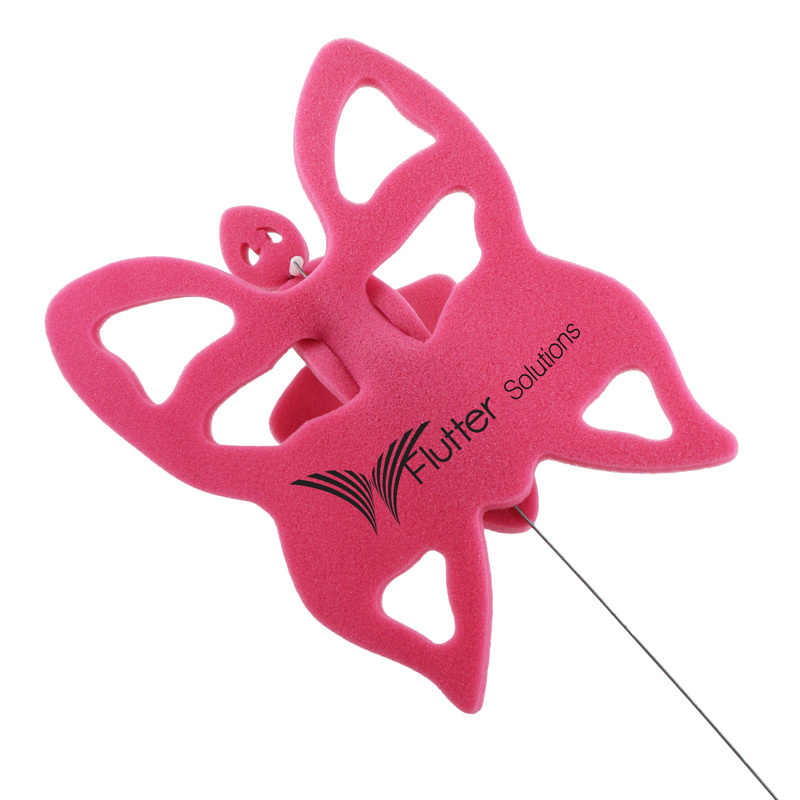 At an approximate size of 8” x 8”, our foam butterfly toy novelty is imprinted with silkscreen on an imprint size of 6.5” x 2”. Shipped fully assembled with leash attached. Approx 8 x 8"…..Imprint Area: 6.5" x 2"